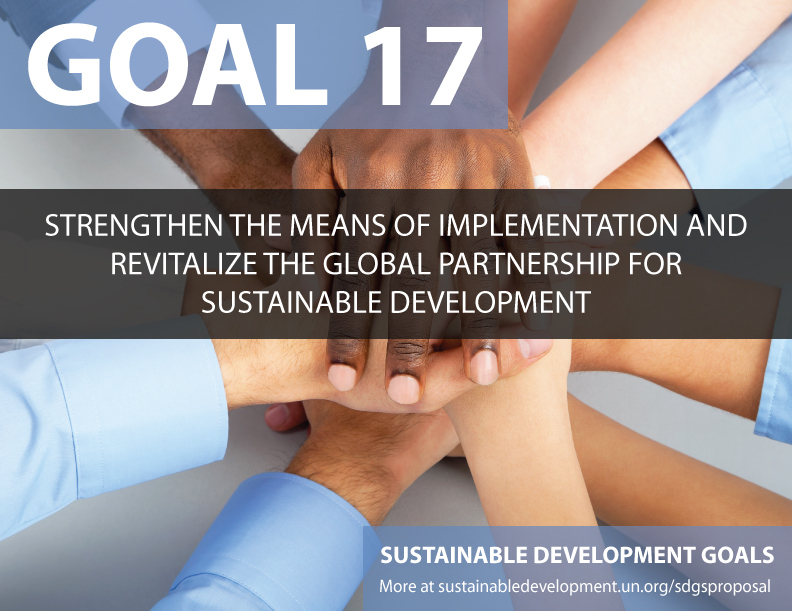 With the Task Force’s objective of achieving SDG No. 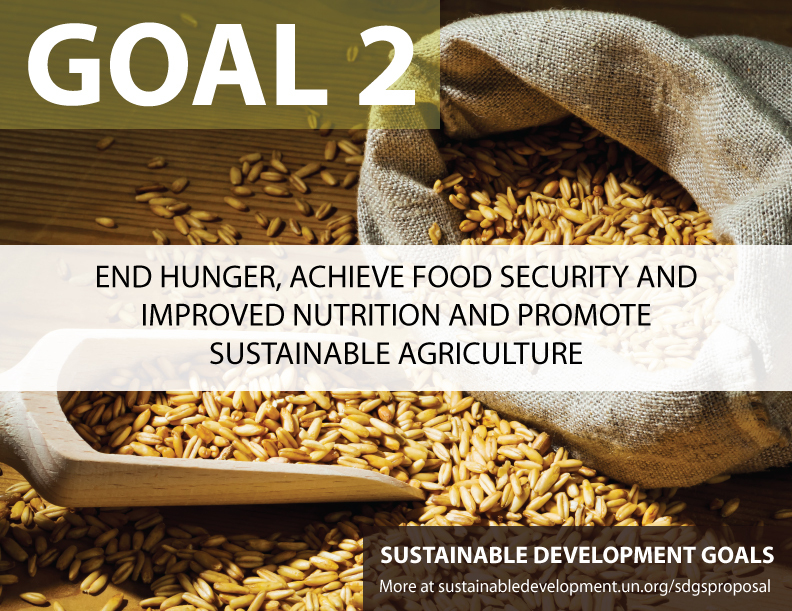 2: zero hunger, AFMA continue our commitment to advancing sustainable agriculture and food safety. 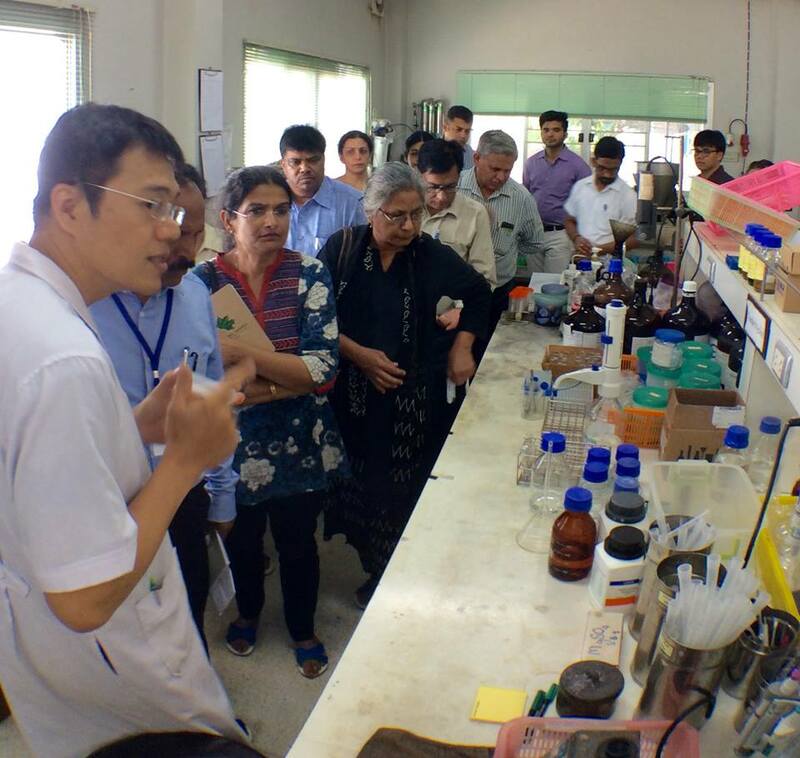 Task Force on Agriculture and Food for the United Nations Economic and Social Commission for Asia and the Pacific - UNESCAP paid a visit to the Deputy Minister of Agriculture and Cooperatives, Thailand to collaborate on Sustainable Development Goals (SDGs) in agriculture and food. Geographical Indications & Traceability Network (GITN) for Agriculture and Food is to facilitate GI & Traceability knowledge and quality assurance systems to support products' valorisation, consumers' demand and protection as well as dialogue and cooperation between relevant partners, stakeholders, beneficiaries, and general public. GITN will facilitate the delivering of food safety, food nutrition, origin linked , indigenous and community brand value to the end consumers through the building and strengthening of sustainable and trustful food and agriculture value chains. GITN is a borderless public-private-people-partnerships aiming at bringing well being and sustainability to the food value chain. 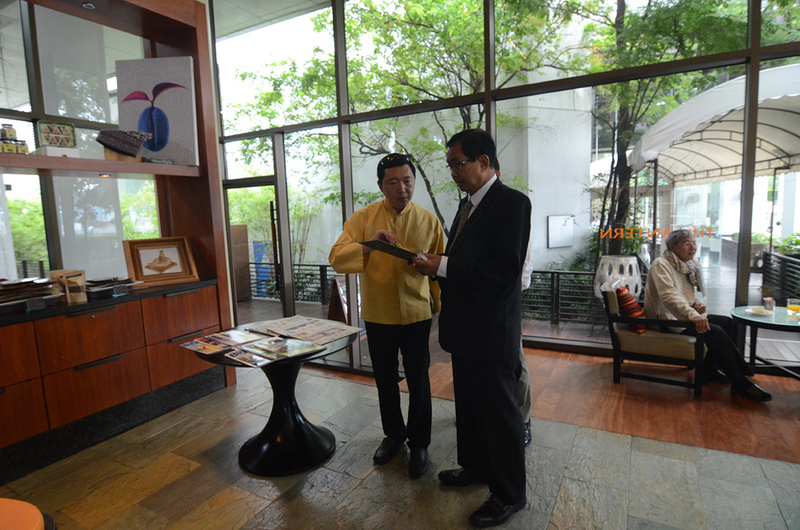 Delegates had visited Thai Royal Project and crafted Cremation Paper flower for the funeral of His Majesty the late King Bhumibol. AFMA co-organized the Workshop on Promoting Cross-border Agricultural Trade for Sustainable Development at UNCC during 28-30 November, 2016. (2) the opportunity to provide feedback on the support required from ESCAP and other development partners as they prepare to implement the 2030 Agenda for sustainable Development at the national level. 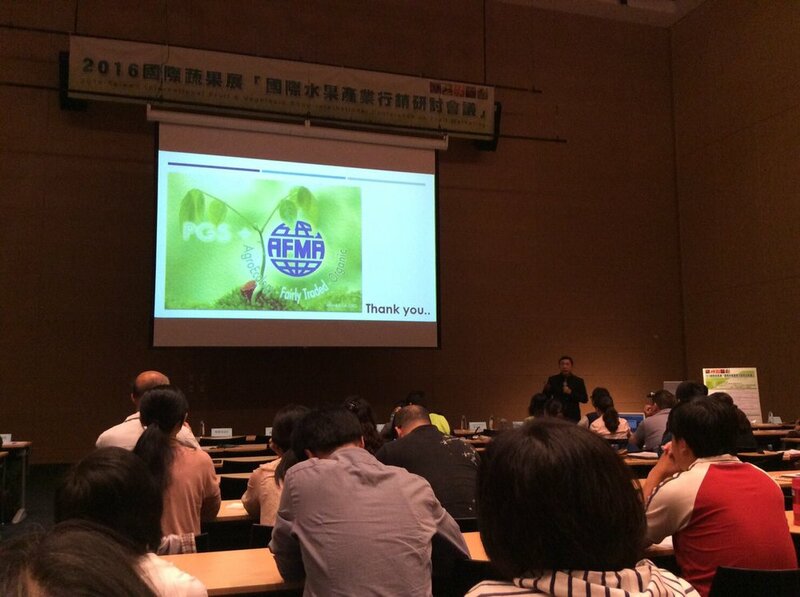 AFMA was invited to to present on Sustainable Food Value Chain and exhibit at Chinese Taipei Fruit and Vegetable show 10-12 November, 2016. 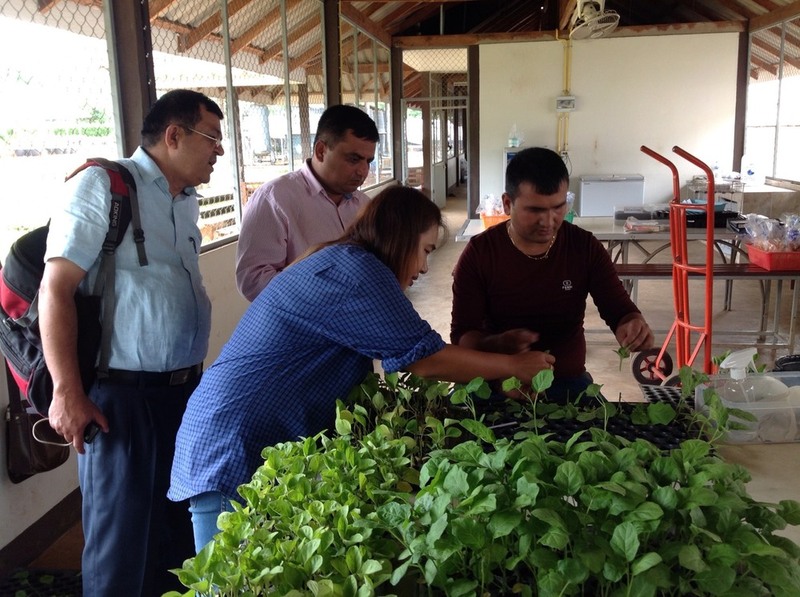 Agricultural and Food Marketing Association for Asia and the Pacific (AFMA) and Vintage Farm D are partnering and working on the “Sustainable Value Chain Programme” through the Community Supported Agriculture (CSA) and PGS+ practice with smallholder farmers in many parts of Thailand. In general, PGS (Participatory Guarantee System) is one of the guidelines to guarantee the organic farming locally, it will bring more benefit to include reliable and affordable guarantee system when delivering the produces into the upscale markets. Thus, the + on PGS is achieved by adding the Pesticide Residues Testing as a quality assurance and value addition to PGS organic farmers. All kinds of produces especially, local vegetables to reflect biodiversity and support the food security from smallholder farmers will be quality-checked and certified before delivering to mindful consumers. According to the PGS+ practice, the + sign will represent agro-ecological practice and reliable Pesticide Residues Testing and certification as the quality assurance and value addition for PGS+ organic farmers, it empowers small holder farmers to do organic farming with safety assurance at most affordable cost. This will bring market accessibility and reasonable revenue from their produces. 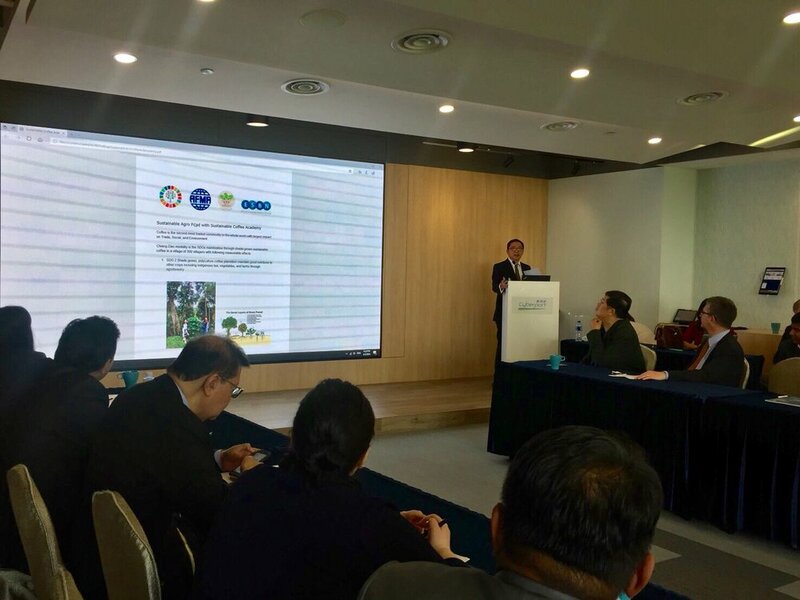 This programme will also directly benefit the mindful consumers to consume the safe food at most reasonable price, moreover, as mindful consumer, they will be a major part of Community Supported Agriculture (CSA). 2). What are the real keys to make this scheme sustainable? 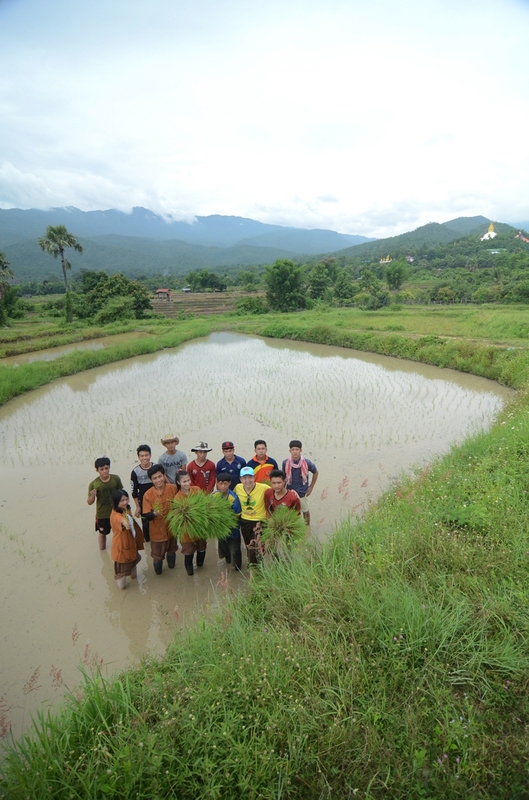 As key stakeholders, children from the families who are learning and practicing organic farming will share their inspiring story as a key success factor for “Sustainable Value Chain” along with the Community Supported Agriculture (CSA) for PGS+ organic farmers. AFMA organized the "Regional Roundtable on World Programme for Census of Agriculture (WCA 2020)" at Royal Orchid Sheraton Hotel & Towers, Bangkok, Thailand during 19-23 September, 2016. There were the delegates from 22 countries including the resource persons from FAO-ROME and FAO-RAP to share the experiences of their counties for Census of Agriculture. The 36th Session of the Executive Committee Meeting and the 18th Session of the General Assembly of AFMA had been held at the Millennium Hilton Hotel, Bangkok, Thailand on 19 August 2016. The Chairperson for 2017 to 2018 is from the National Cooperative Development Corporation, India and Vice Chairperson is from the Ministry of Food, Government of the people's Republic of Bangladesh. 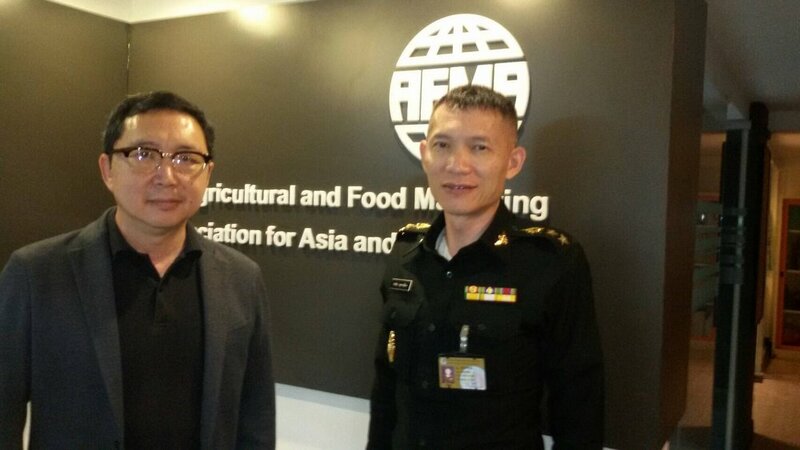 AFMA Executive Director visited the Ministry of Foreign Affairs of the Kingdom of Thailand to discuss about AFMA's mission and membership programme. 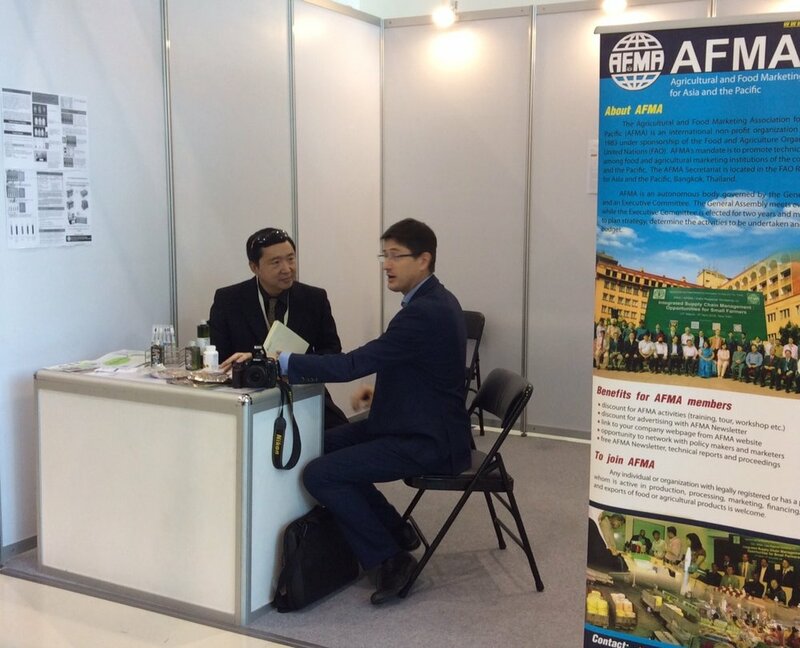 AFMA was invited to disseminate Agro-ecology and sustainable value chain within one of the largest organic exhibition in Asia. 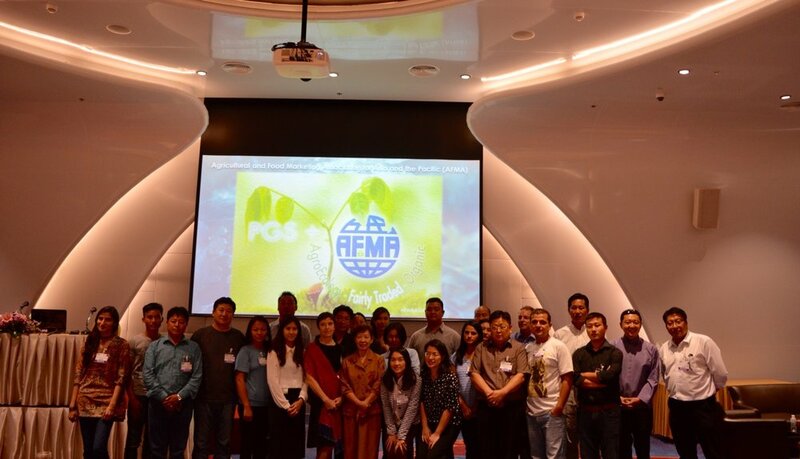 Food and Agricultural Organization of the United Nations (FAO) and Agricultural and Food Marketing Association for Asia and the Pacific (AFMA) co-organized the “Regional Training Programme on Agribusiness Public-Private Partnerships and Territorially-Bound Investment Instrumentals for Agro-Industrial Development” at Millennium Hilton Bangkok, Thailand during 20-22 July 2016. Through FAO's facilitation, honorable delegates from 10 countries had contributed the Agribusiness-PPP successful model in their respective countries. Click here for materials and images. 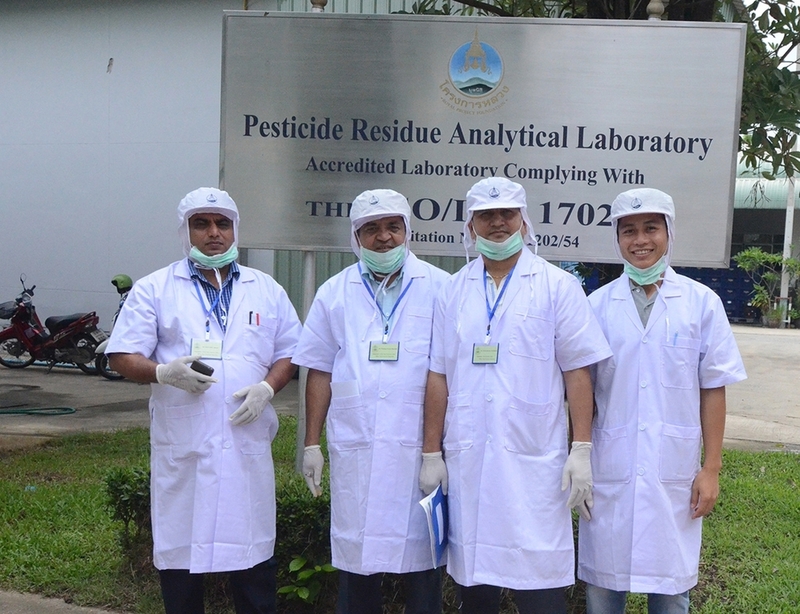 AFMA Secretariat, Food and Agriculture Organization of the United Nations (FAO) and Royal Project Foundation congratulate Government representatives from the Federal Democratic Republic of Nepal on the completion of Rapid Test of Pesticide Residues in Vegetables and Fruits training in Thailand. Journey of coffee by AFMA's interns from ISB. 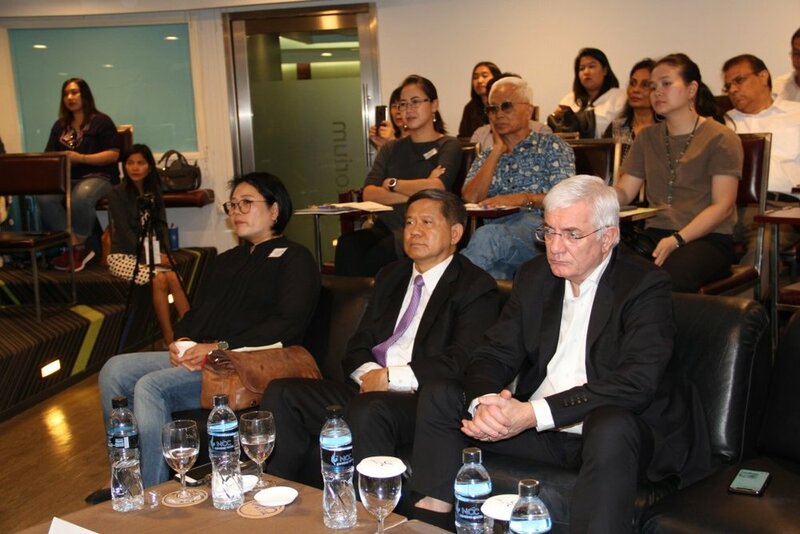 A short video of the Agricultural and Food Marketing Association for Asia and the Pacific (AFMA) event at the Neilson Hays Library. AFMA and CLUMP Foundation ( www.clump-life.org ) strengthen up orgainc value chain and agroforestry through "A Cup of Coffee for One More Tree" coffee workshop. 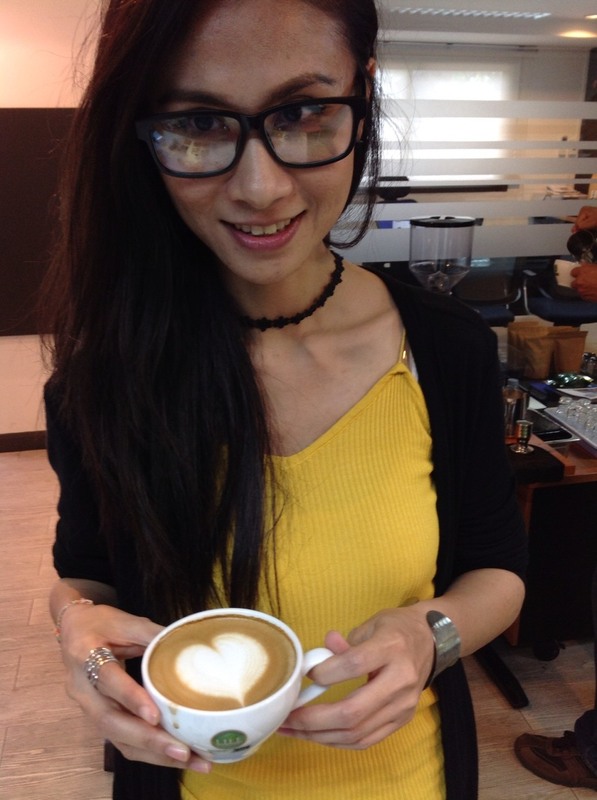 Participants learn about shade-grown coffee process and latte art. 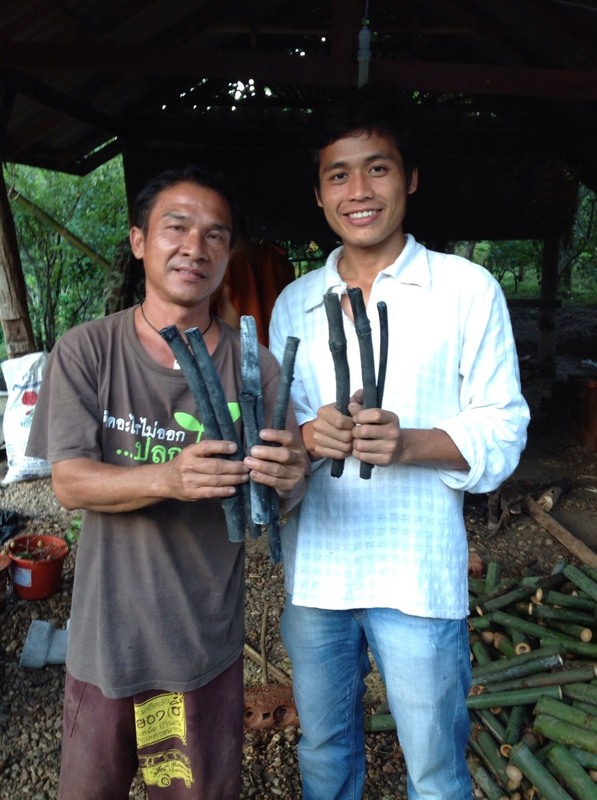 The training fees will be used for reforestration and shade-grown organic coffee programme. AFMA mobilized AgroForestry and Sustainable Development Goal (SDG). 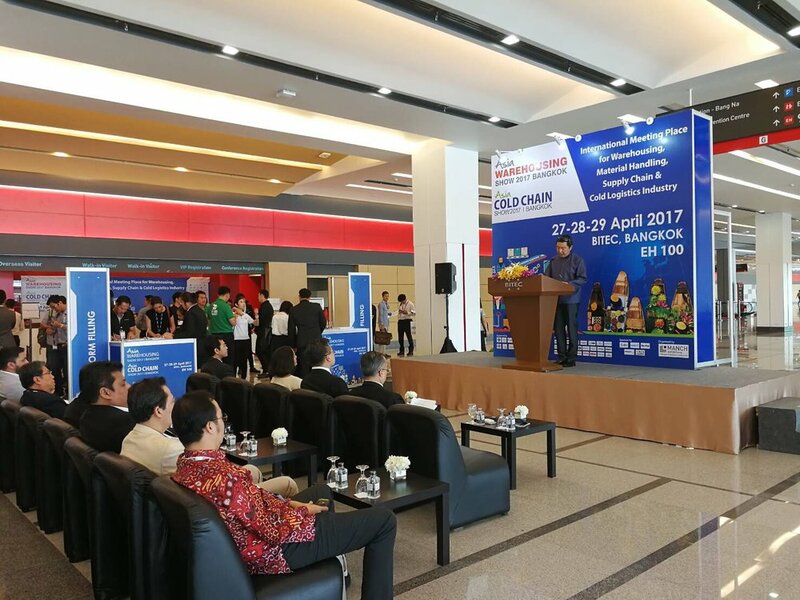 AFMA mobilized AgroForestry and Sustainable Development Goal 2 at Thailand Coffee Festival, Queen Sirikit National Conference Centre (QSNCC). 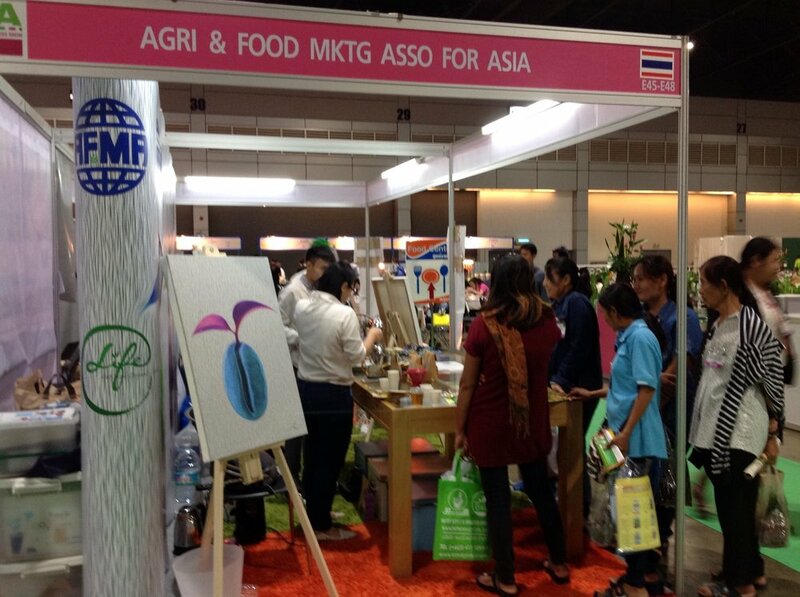 AFMA mobilized Sustainable Development Goal 2 and 15 at Thailand Food Expo 2016 and Hilton International Hotel.